The groups have openly declared their objectives of formation of an independent Manipur by secession from India, the home ministry said. 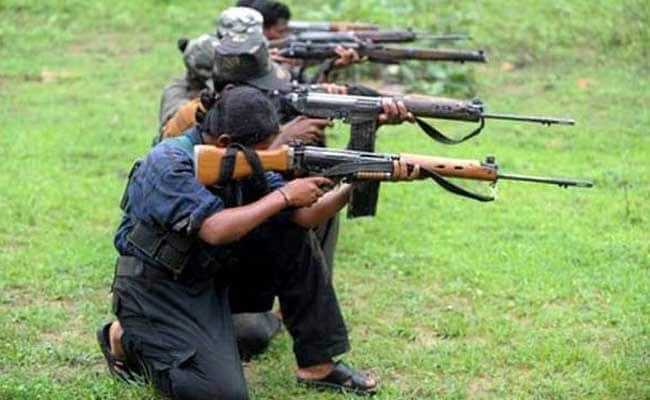 A ban on eight rebel groups in Manipur has been extended for five more years for their continued involvement in unlawful and violent activities, the home ministry said today. The groups have openly declared their objectives of formation of an independent Manipur by secession from India, employing and engaging in armed means to achieve their goal besides attacking security forces, police and government employees, it said. The organisations banned under the Unlawful Activities (Prevention) Act are: Peoples' Liberation Army, Revolutionary Peoples' Front, United National Liberation Front and its armed wing Manipur Peoples' Army, Peoples' Revolutionary Party of Kangleipak and its armed wing Red Army, Kangleipak Communist Party and its armed wing, Kanglei Yaol Kanba Lup, the Coordination Committee and Alliance for Socialist Unity Kangleipak. The five-year ban on the groups lapsed recently, thus necessitating declaring them outlawed for a fresh spell of five years, a home ministry official said.